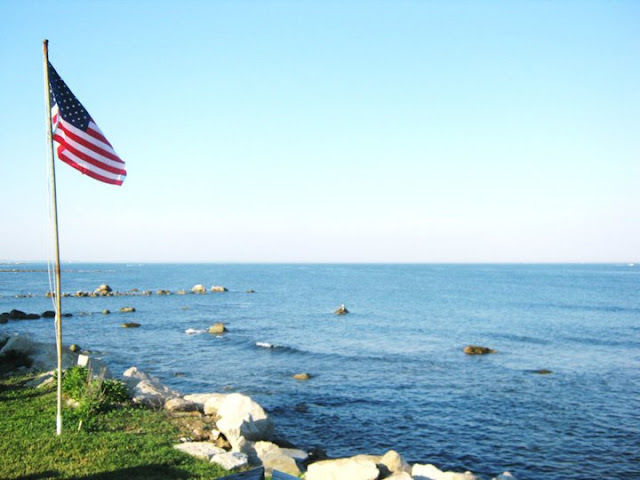 When I was younger – from when I was 7 years old up until around the age of 22 – my family would rent a beach house in Narragansett, Rhode Island, for two weeks every summer. Our stay at The Beach House was highly anticipated every year, hands down the highlight of everyone's summer. 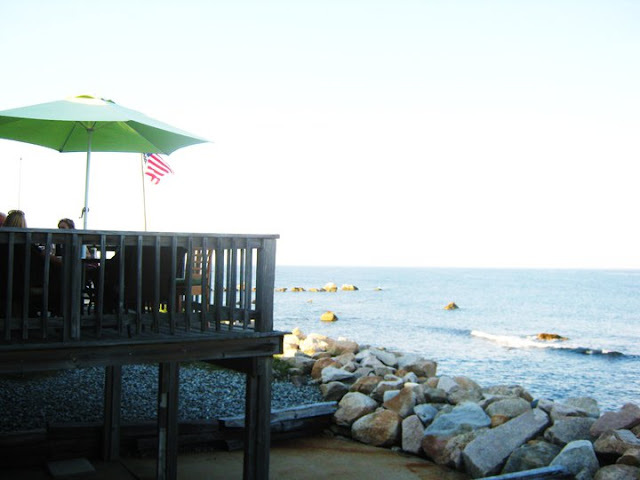 The house itself wasn't too fancy -- one floor, small, worn down wooden shingles -- but boasted an impressive view of the ocean, best enjoyed from the porch at the back, which brought you so close to the water that if you looked straight ahead, you could easily imagine you were on a boat. 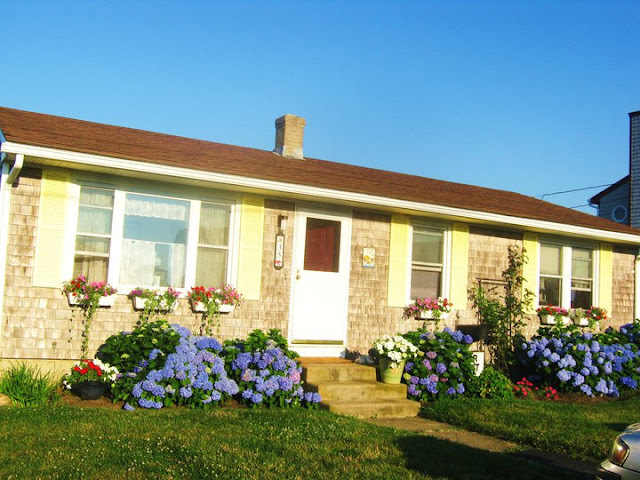 Some of my best childhood memories center around The Beach House; for me, it is the very definition of nostalgia. I went to the beach every day, devoured many a Harry Potter book on the aforementioned porch, made summer-y things like pesto and burgers and s'mores, and woke up to the sound of the ocean right outside every morning. And then, one of the very best beach house traditions: not far from the beach house there was a Ben & Jerry's ice cream store, selling ice cream in their signature over-the-top flavors; my favorite flavor of the bunch was Oatmeal Chocolate Chip Cookie, or cinnamon ice cream with chunks of cookie and chocolate, which was best topped with butterscotch sauce (Smucker's brand, sold in a glass jar). My brother, sister, and I enjoyed many an ice cream on the porch of the beach house after dinner (though they both opted for Mint Chocolate Chip + hot fudge sauce, leaving the butterscotch to me). A little dessert accompanied by a sunset view of the ocean and the sound of crickets remains one of my best memories growing up. But things change, of course; I'm almost 30 now, and working full-time means my vacations look a little different. Our beloved Beach House has been sold, the Ben & Jerry's store has been replaced by a convenience store (was there anything more convenient than an ice cream store down the street, though?! ), and Oatmeal Chocolate Chip Cookie is no longer part of Ben & Jerry's line up. Most drastic of all, I live in Italy, a country where butterscotch sauce is completely unknown, that has no replace atop the rather refined, less-is-more gelato here in Italy. Hmm. And yet! I may not be able to turn back the clock to my carefree, blissful Beach House days, but last weekend I was able to recreate the butterscotch of my beach house youth here in my kitchen in Rome (to be eaten over vanilla ice cream, though; I'm not a miracle worker). And: it was spectacularly delicious and incredibly easy. 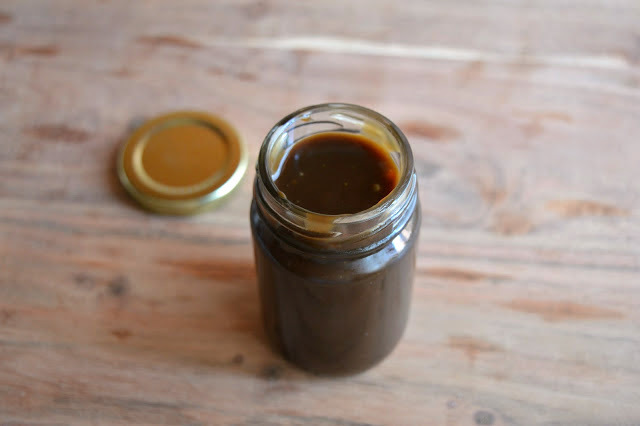 Homemade butterscotch sauce, I learned, requires no fancy candy thermometer or finicky cooking times; actually, it is made in a matter of mere minutes, a question of simply whisking and stirring a few ingredients together in a pan. The resulting sauce is addictive, buttery and brown sugar-y with a warm toasty-ness to it, the whole thing woken up with a hit of salt and rounded out with a dab of vanilla. This was perhaps even more delicious than the Smucker's butterscotch sauce I remember (homemade is always best, isn't it?) and served warm over ice cream, it is dreamy, heavenly, summer dessert at its finest. Bottom line: there was something special and comforting about bringing a bit of my nostalgic Narragansett evenings to Italy, at least briefly, fleetingly, as a jar of this did not last very long around here (duh). Do yourself a favor and make a batch-of-butterscotch asap. A couple of notes: I used dark brown sugar here because I think it tends to give a deeper, more complex flavor, but light brown sugar would work well too. If you're living in Rome, zucchero di canna is not quite the brown sugar you need here; you'll need the stickier variety with molasses, which I buy at Castroni. This can be kept in an air tight container in the fridge for up to 3 days, and can be heated up either in a microwave or on the stove over low heat if you want to eat it warm. An additional note: This is butterscotch sauce, not to be confused with caramel sauce. The two are very similar, but there are some distinctions; as the ever-so-knowledgeable Deb Perelman explains: both are cooked sugars, but regular caramel is made with melted granulated sugar and butterscotch with brown sugar. 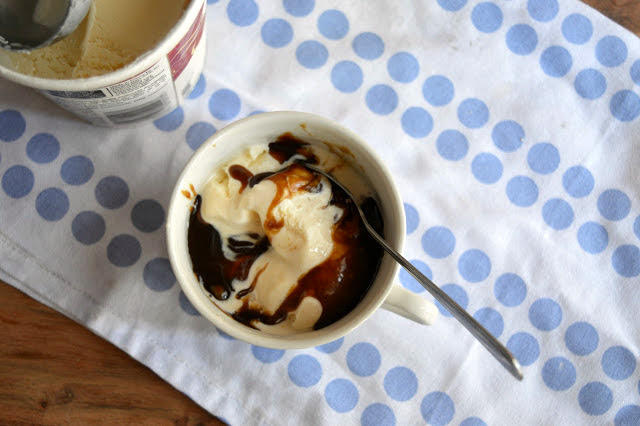 Butter and cream are usually added to make a caramel or butterscotch sauce, the pourable format most people with a pulse enjoy over vanilla ice cream. Both benefit from a pinch or two of sea salt, but butterscotch tastes especially lost without it. Vanilla extract is another magical ingredient in the butterscotch realm, one that lifts its excellent flavor into the exceptional. But I think the biggest confusion comes from “scotch” part of butterscotch, as there’s actually no Scotch in it and it has nothing to do with Scotland. That should about cover it! 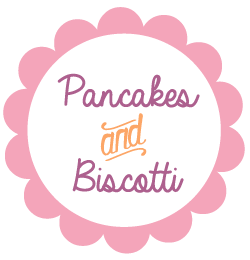 Looking for other butterscotch-y or caramel-y recipes? I've got this Sticky Toffee Pudding and these Butterscotch Pudding Pops, these Dulce de Leche Brownies, and this Vanilla Salted Caramel ice cream. 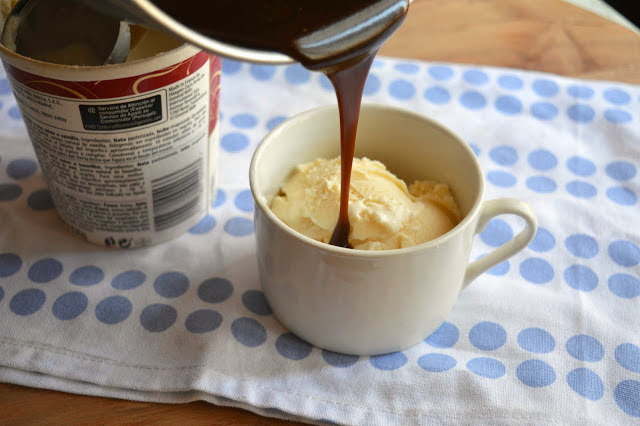 More of a hot fudge fan than a butterscotch fan? 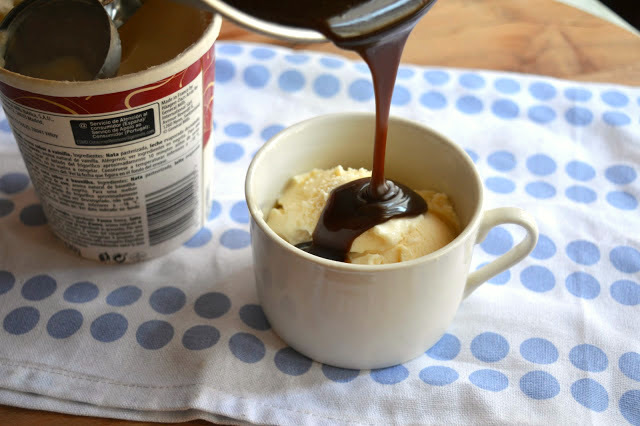 Don't worry - I've got Best Ever Hot Fudge Sauce on the blog too. 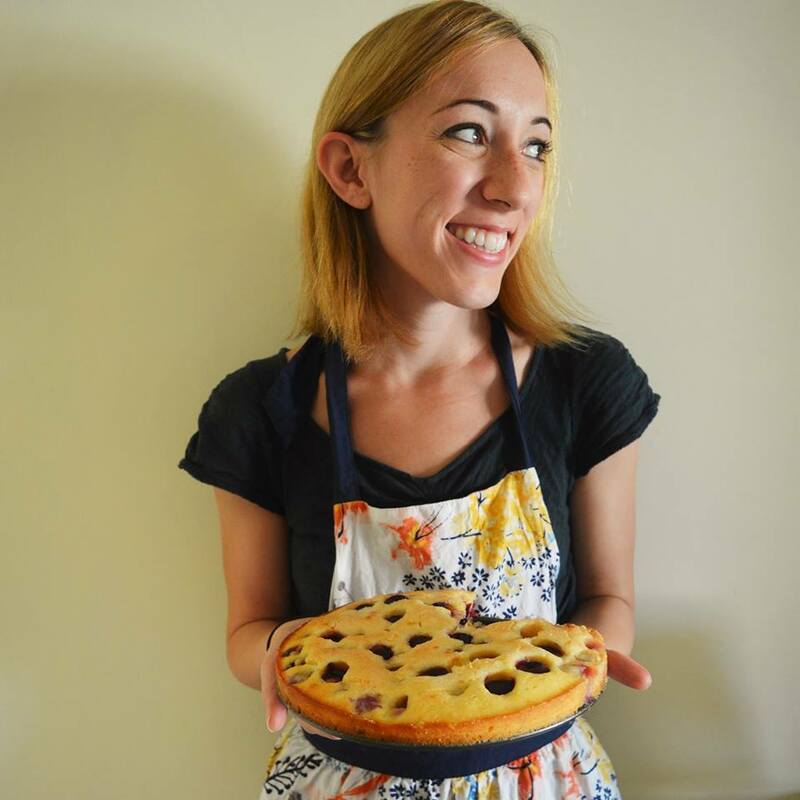 Recipe from Smitten Kitchen, who adapted it from The Washington Post. In a medium saucepan over medium low heat, melt the butter. Add the cream, salt and sugar and whisk to combine, then bring to a gentle boil and let cook for five minutes, whisking occasionally. Remove the pan from the heat and add the vanilla extract. 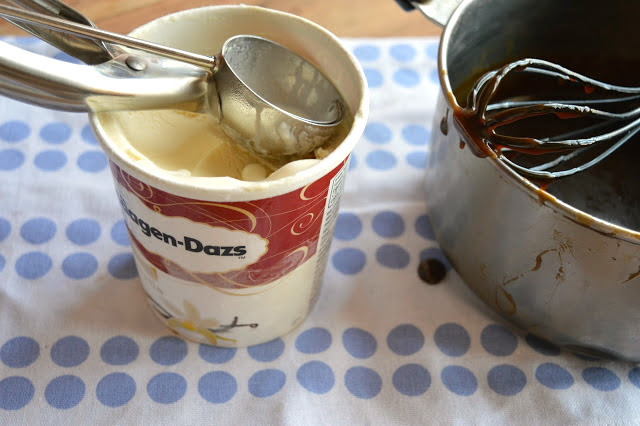 Let the sauce cool and enjoy warm or room temperature over ice cream.